Brace yourselves for another Minion invasion as these lovable goggled creatures are set to take over the world once again! 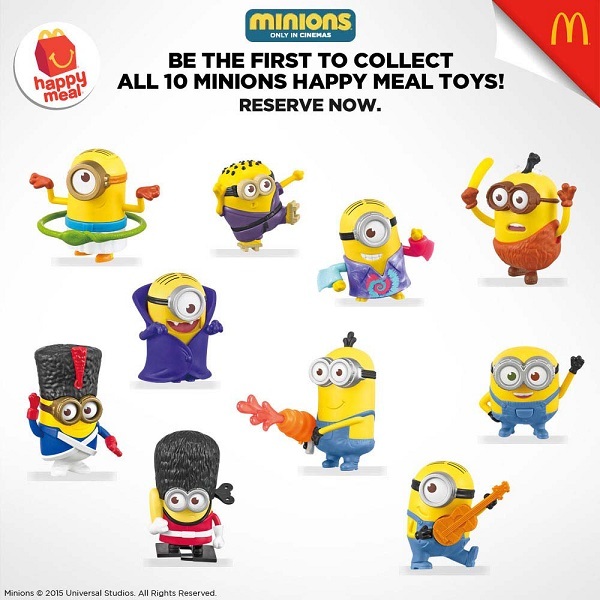 McDonald’s is happy to announce the return of these much-love Minions in every Happy meal. 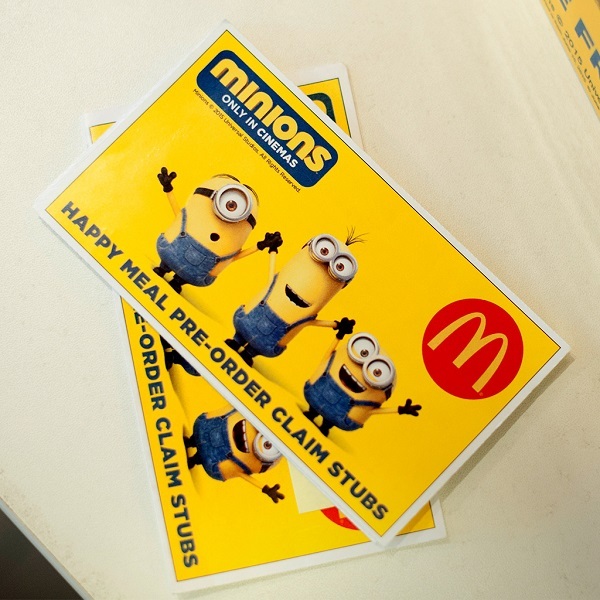 To make their comeback extra special and more irresistible, customers can now pre-order the complete Minions Happy Meal set in all McDonald’s store nationwide starting June 15 until June 20, 2015. With these simple steps, you are way ahead of others in completing your Minions Happy Meal Set. 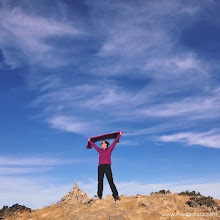 Share the fun to your closest buddies, family, and loved ones. Kids and every kid-at-heart will surely get an instant dose of happiness that only a Happy Meal and a Minions toy can bring.